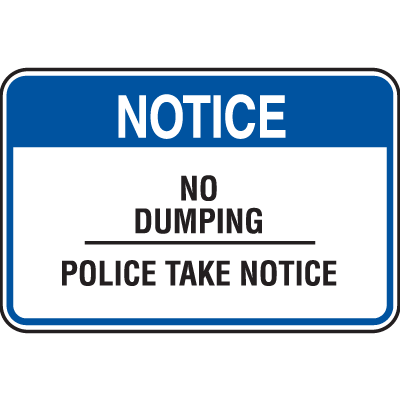 Make potential lawbreakers think twice about their actions by posting Police Signs within your area. 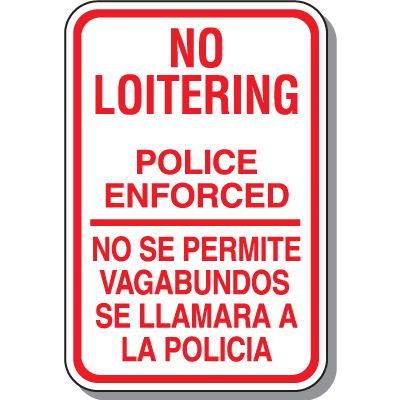 Part of Seton’s large selection of Property Security signs, these signs are specifically designed to discourage criminal activity by simply letting people know that someone is watching them. These prohibition signs are constructed with the industry’s highest standards to guarantee long service life. With different mounting options available – you can choose between self-adhesive signs or pre-drilled signs – you can easily use these signs in and around your facility to boost your existing security policies. 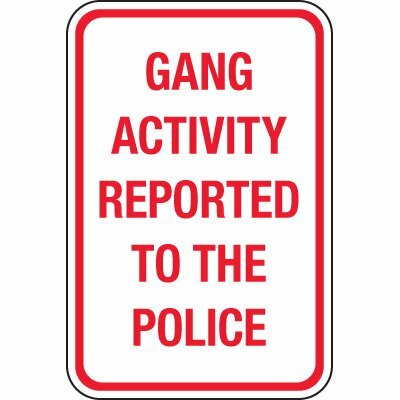 Improve facility security with the help of signs that can deter the perpetration of crimes. You can improve your existing security procedures by using Seton’s Police Signs. 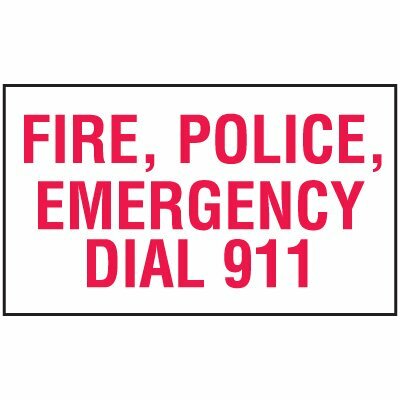 These property security signs contain standard wordings and easily recognized symbols that will efficiently help get your message across. By letting people know that your facility is constantly under watch, you can minimize theft, property damage, and other types of crimes. 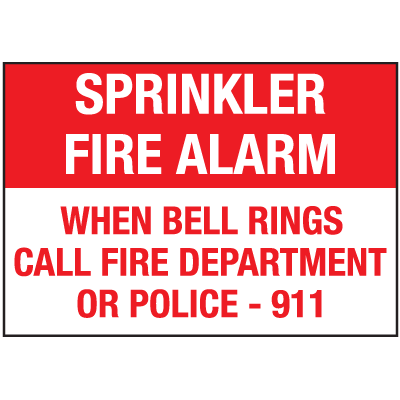 These signs are available in different sizes, materials, and installation options to suit all your facility’s needs. Never let crime get ahead of you. At Seton, we offer a wide variety of security products to help boost safety policies in your facility. From Police signs, labels, police barricades, and property signs– we have it all in store for you. 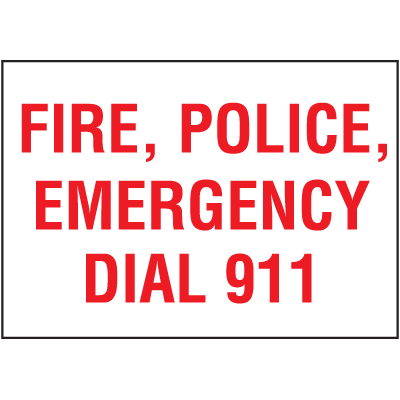 We also carry Emergency Procedure signs to constantly remind people that law enforcement is just a call away whenever needed. 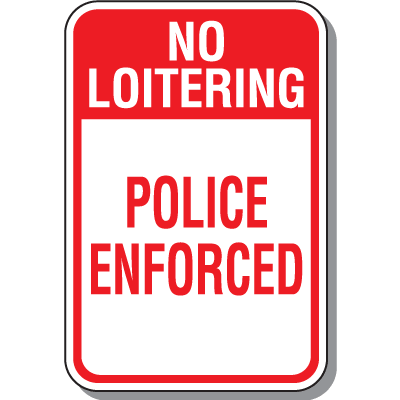 Use these Police signs with our wide range of Notice and Prohibition signs and other security products to guarantee a safe and well-protected facility.